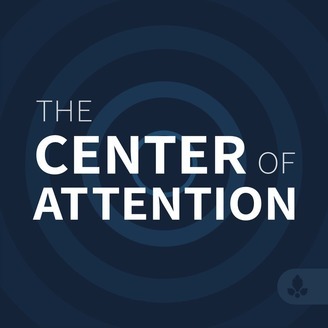 The Center of Attention is a podcast for anyone with (or in) an online audience who wants to understand how their digital behavior relates to the attention economy at large. By questioning data from multiple perspectives, Parse.ly co-founders and hosts Sachin Kamdar and Andrew Montalenti attempt to illuminate what we’re really paying attention to. Start paying attention. It’s year in review time! Sachin and Andrew share their takeaways from the media industry in 2018 (the importance of trust and the power of movements), worst trends (the infamous video pivot and also movements again), and predictions for 2019 (building companies that endure and diversifying traffic and revenue). Plus, they talk about some of their favorite content and entertainment from 2018, from multimedia reporting to books on physics, and go +1/-1 on whether certain technologies will transform the media industry in 2019. 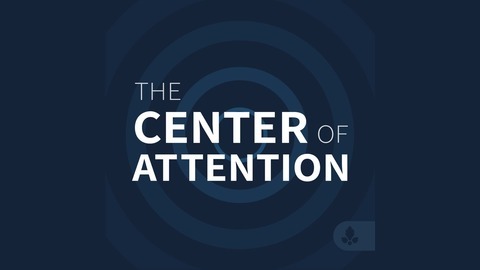 Subscribe to The Center of Attention on Apple Podcasts, Google Podcasts, Spotify, or Stitcher.